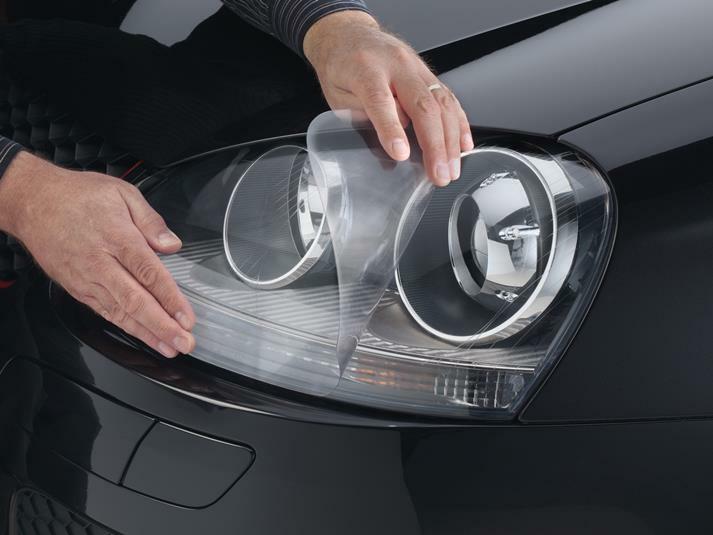 LampGard from WeatherTech is designed to protect your 2015 Mazda MAZDA3’s headlamps, turn indicators, parking lights and (depending on the year, make and model of your vehicle) fog lights. LampGard is made of a high-performance polyurethane film that is virtually invisible and applies directly to the lamp surface. Its built-in ultraviolet inhibitors prevent the material from discoloring, and its self-healing technology delivers unsurpassed scratch resistance. LampGard is available for most vehicle makes and models and is designed to precisely fit your specific 2015 Mazda MAZDA3. Protect your lights from scratching, pitting and staining with the WeatherTech LampGard. Its been 9 days since I installed the lampgards. The ones for fog lights are okay but the headlights still is cloudy. Maybe because its still winter, I will wait a while. This is best installed during summer but I could not wait till then, I want my lights protected. I suggest weathertech includes instructions on removing the lampgards if it remains cloudy. By the way, I tried using hair dryer and it did not work.